The Irish Farmers Association protested outside Kerry Foods in Shillelagh, Co Wicklow, on Friday. 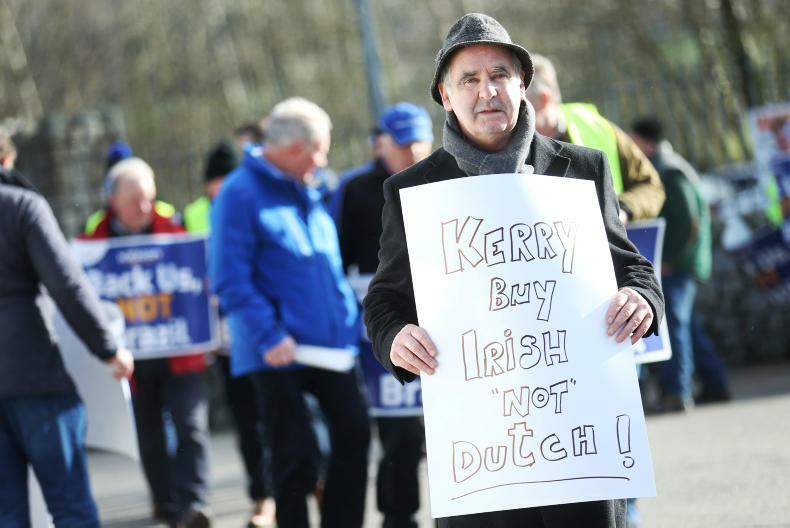 Farmers who protested outside Kerry Foods in Shillelagh, Co Wicklow, on Friday demanded clear country of origin labelling on products. 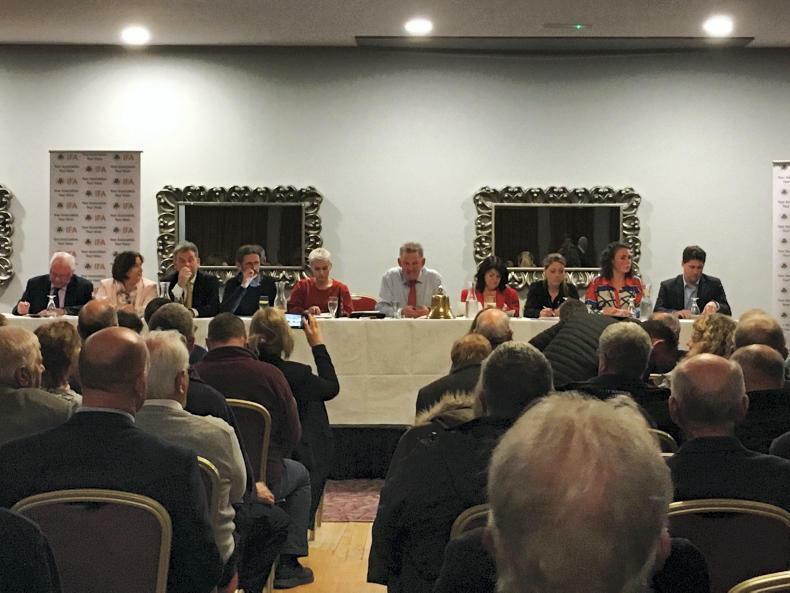 They want Kerry Foods to support Irish-produced chicken. The move comes after it was revealed that not all chicken sold under Kerry Foods' Denny label does not come from Ireland. However, there is an element of confusion around where it does come from. Kerry Foods originally said it came from Brazil, but then said it came from other countries, which the IFA says creates confusion for consumers. “In Co Monaghan we grow chickens, we don’t know how you make chickens,” IFA poultry chair Andy Boylan told the Irish Farmers Journal. "Labelling must state the country where the main source of the meat came from. 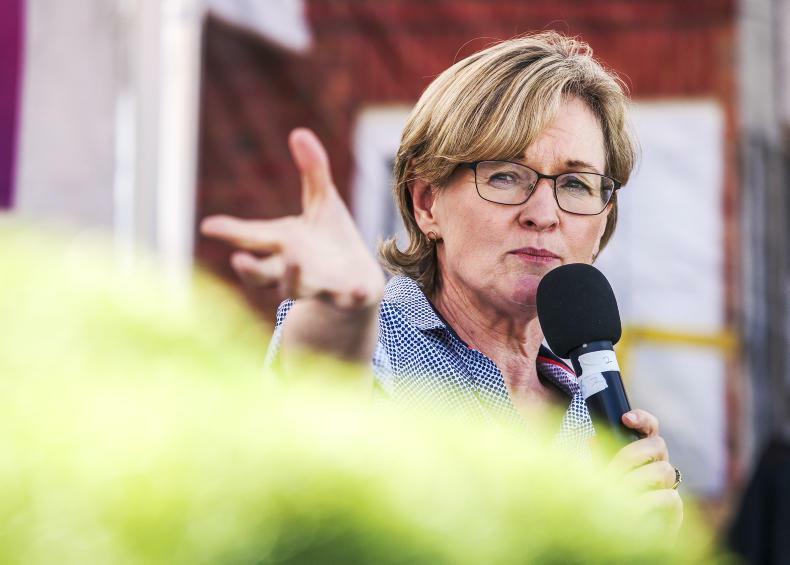 "It must be clearly labelled and the consumer can pick and choose. 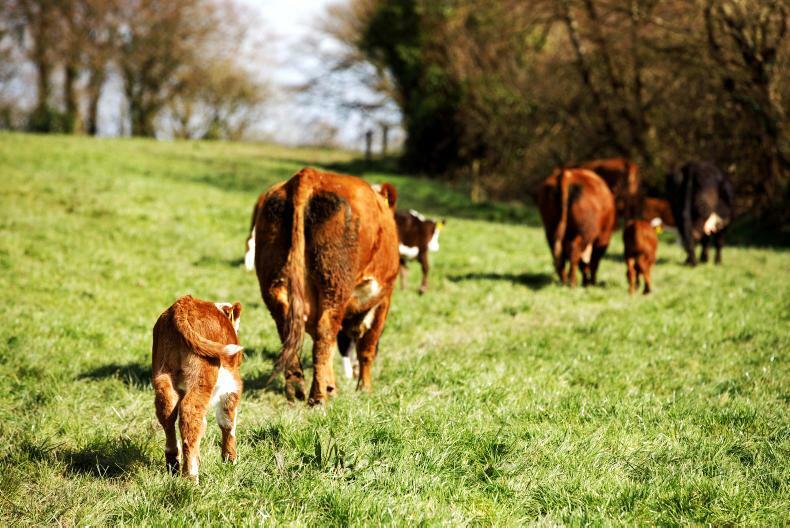 The IFA is calling for the country of origin of the primary source of meat used in prepared foods to be clearly stated on the packaging to stop ‘misleading’ Irish consumers, who thought they were buying locally-produced food. Boylan said that Kerry Foods may be in the hot seat today, but that there are other companies also misleading consumers. The IFA will meet with Kerry Foods when the protest concludes on Friday afternoon.